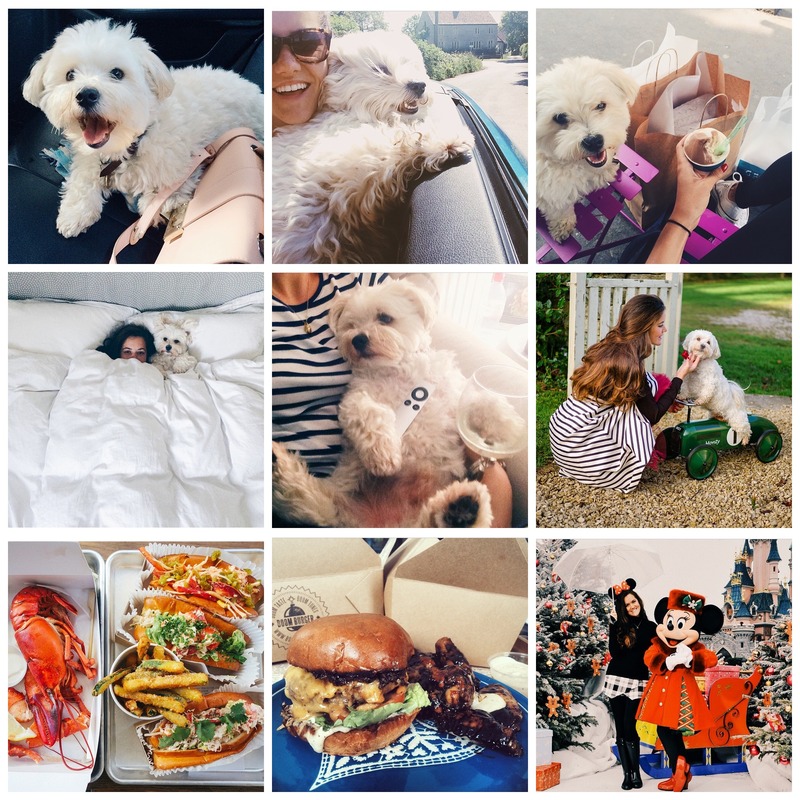 If you’re anything like me, your Instagram habit can often reach out-of-freaking-control. I find myself (aimlessly) scrolling through pretty vignettes, #wanderlust pics and expensive fashion finds I simply can’t afford with abandon. When my habit is under control I bloody love this platform! I use the hashtag search function to discover new stuff all the time; mostly things like restaurants and points of interest while in new places. I use it a bit like a location-based Pinterest, does that make sense?! I wanted to share some of my fave accounts, which was so hard to narrow them down to this six (uhum, well seven if you’re really counting). I think I might need to share some more soon! Enjoy! 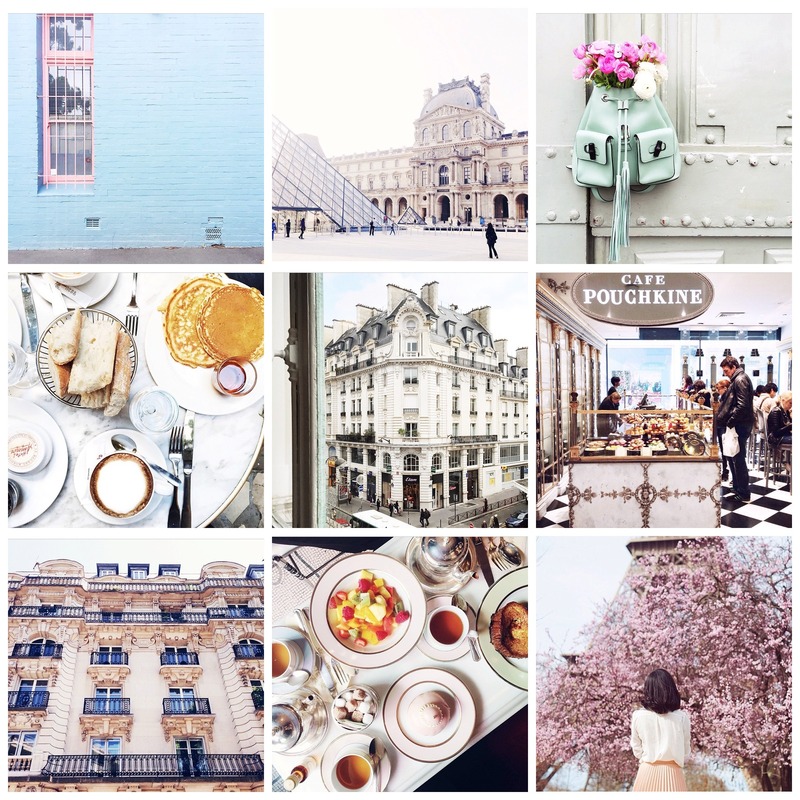 @ParisinFourMonths – I’m unashamedly one of those cliche chicks who is simply obsessed with all things Parisian. Carin’s style of photography really appeals to me; I love the light in her photographs, her compositions and of course the subject matter – especially her pics of Parisian architecture and sweet treats from Parisian cafes. 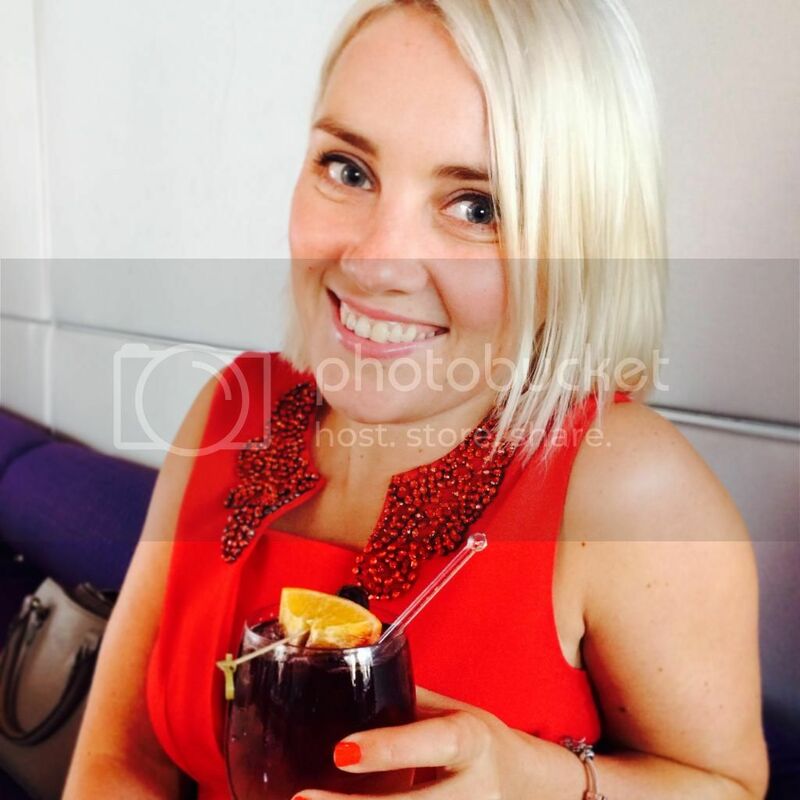 I’ve also been loving her holiday snaps recently (I wish my Sydney pics looked that lush!). This account will make you wanna hop-skip-and-jump into a Parisian patisserie quicker than you can say Coco Chanel. 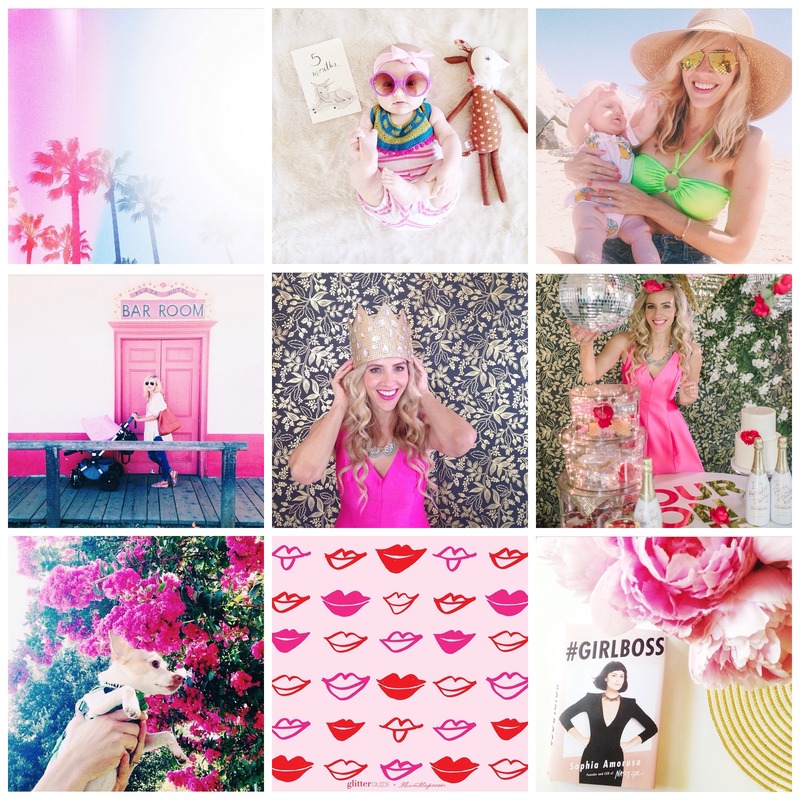 @Taylorsterling – I used to love following Taylor’s personal style blog before she launched Glitter Guide – a blogazine style website for girly girls who love a bit of sparkle (I am sneakily going to chuck @GlitterGuide in here too). Taylor’s Instagram is full of whimsical, girly and pretty pics, heavily featuring her cute-as one year old daughter, Elodie, who’s wardrobe I absolutely adore and her little pup Lucca also makes an appearance now and again. 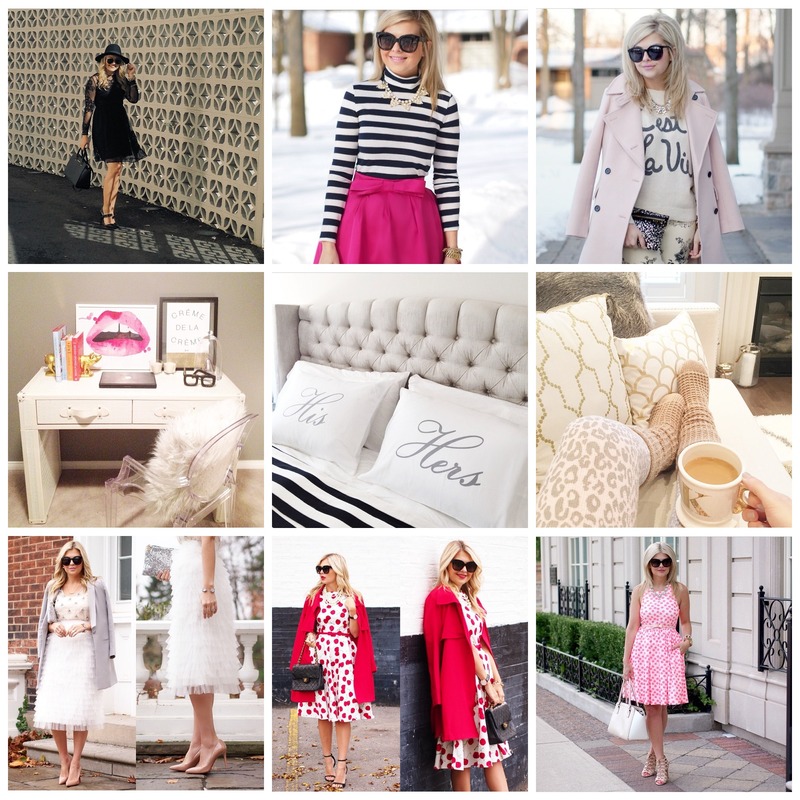 @Krystin_lee – I really love Krystin’s style and feel it’s most similar to how I dress (which, if I had to describe would be playful, feminine and polished with a touch of sparkle). The only bummer is Krystin features a lot of stuff from a store in Canada that doesn’t have an e-commerce site, so if I see something I mega love and need (read: want and don’t need at all) – I know I will probably not be able to buy it. Oh well, my bank balance thanks me. @brooklynblonde1 – I would describe Helena as my alter-stylish-ego. Her cool dude street style that heavily features jeans, pointy stilettos and a damn good coat (no matter what the season, she always has a killer cover up) is a look I absolutely covet but absolutely can’t pull off. It just isn’t me… but I would love her style to suit me, so that’s why I like to live fashionably via Helena’s Instagram! @apartmenttherapy – If, like me, you love to have a cheeky nosey in on people’s homes as you walk passed them (obviously pretending that you are doing anything but peeping into their windows!) then you will love this account. There used to be a lot more product design pics, but these days daily posts are a snap from a home tour – thumbs up. 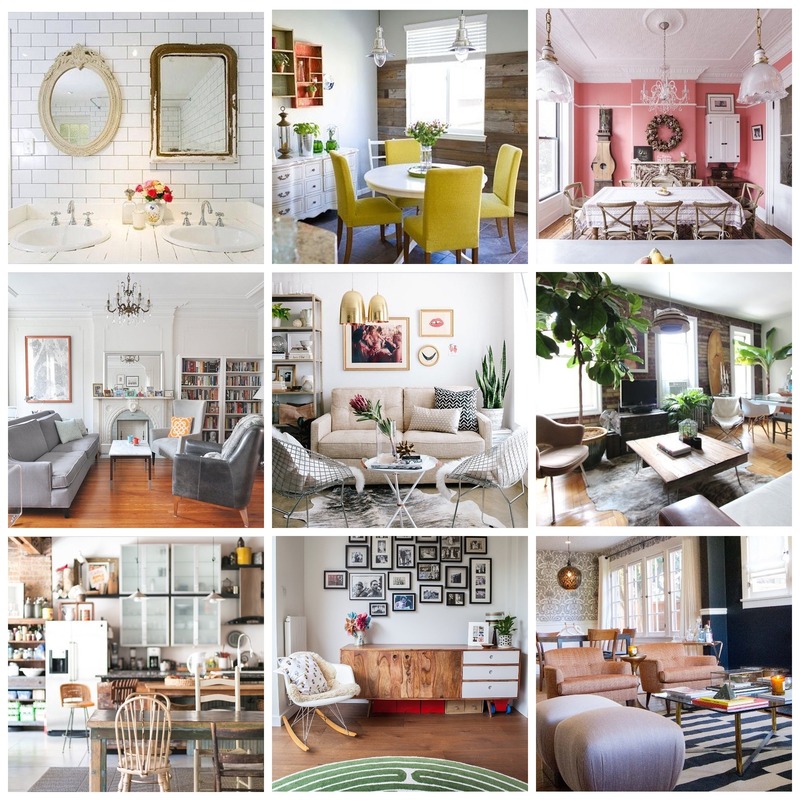 The types of homes are really varied, from Brooklyn warehouses to studios in Helsinki and style of decor is really eclectic too. Like! Loved this post! I literally spend every morning scrolling through insta and your choices are amazing.